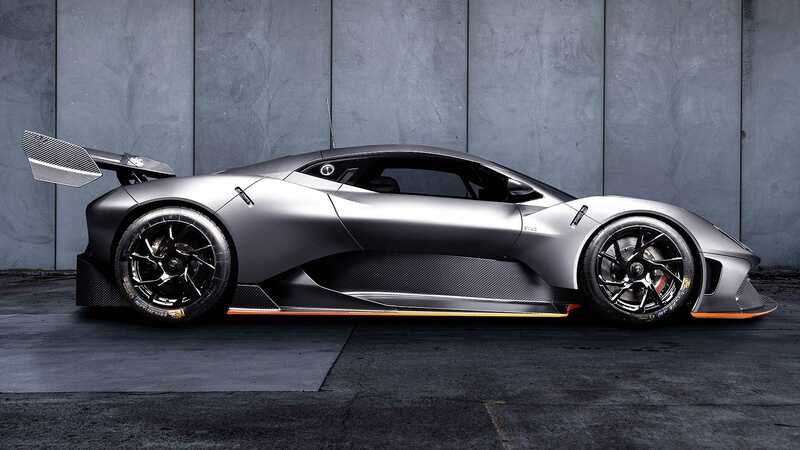 Brabham Automotive, founded and run by David Brabham, son of three-time Formula 1 world champion and founder of his own self-named F1 team Sir Jack, has announced that there will be a road conversion option available on its brand-new BT62 track car. 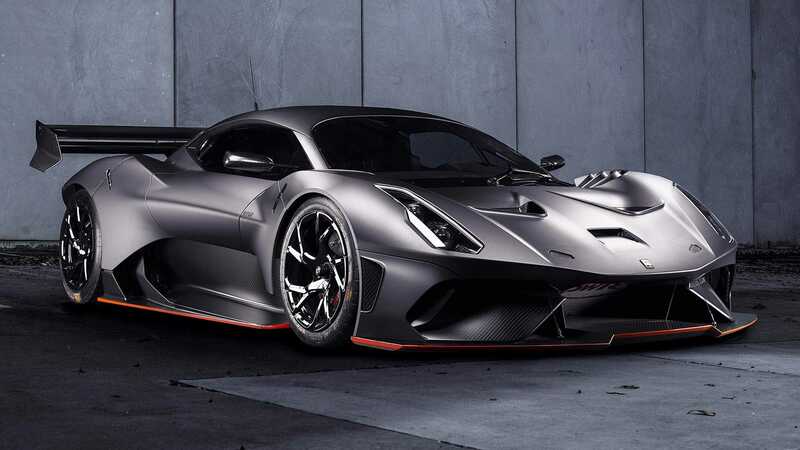 The BT62 is the first car in production to have the Brabham name since 1992’s BT60 F1 car, and is described by the Anglo-Australian company as an ‘unrestricted track car with performance and power that significantly surpasses that of a GT car’. In practical terms that means it's not road legal as standard, hence Brabham’s pledge to answer some customers’ desires by offering a road conversion option. 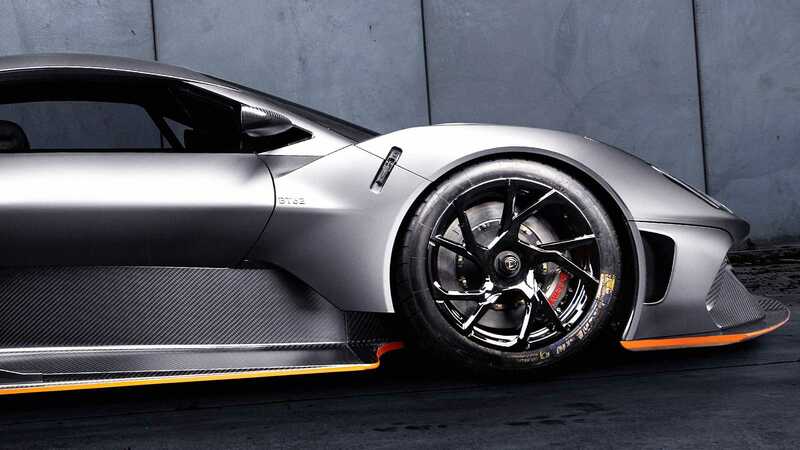 European buyers can have their car converted in the UK at a cost of £150,000 (€167,000) which can take place before the car is registered and delivered, though there will remain an option to convert a BT62 to road spec after it's already in use. Australian buyers will have their cars made suitable for everyday use in their home country, with other jurisdictions will be made available for conversion on a case-by-case basis. As well as the changes required for road compliance, other adjustments will be made to make the car more comfortable and usable on the road. These include raising the ride height at the front and rear, increasing the steering lock range, adding air conditioning, locking doors and immobilisers - the latter two of which will be helpful when parking your car at a track - and more luxurious upholstery. 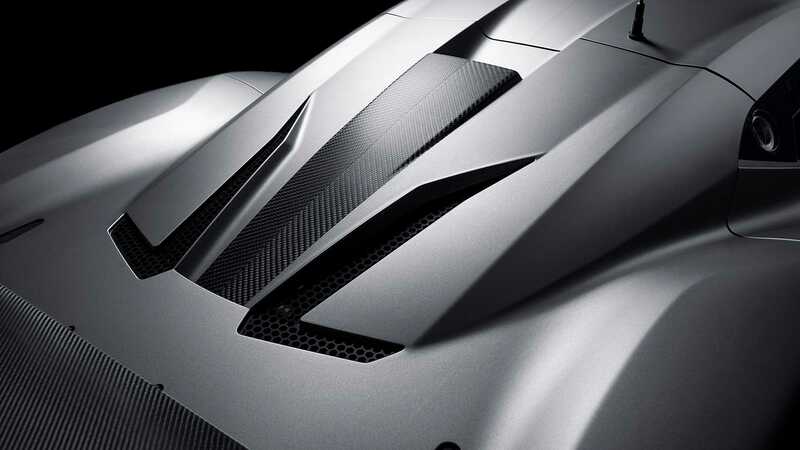 The aim of these changes is to have minimal impact on the car’s performance, with it retaining its 700bhp output. 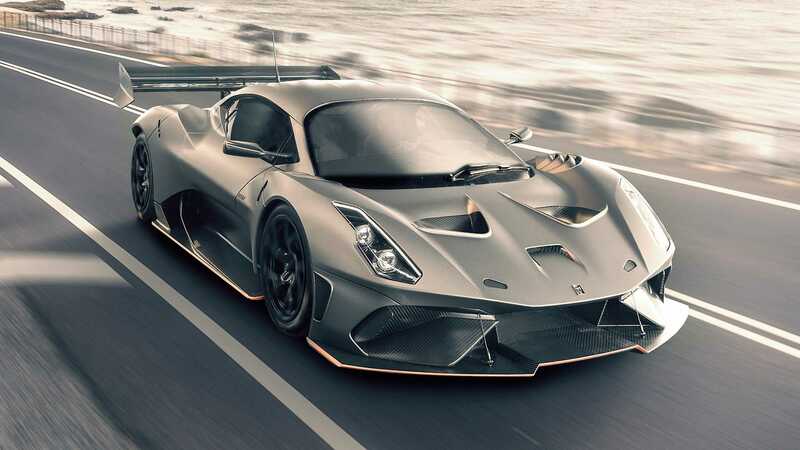 The first road-compliant BT62 is expected to be delivered this summer. 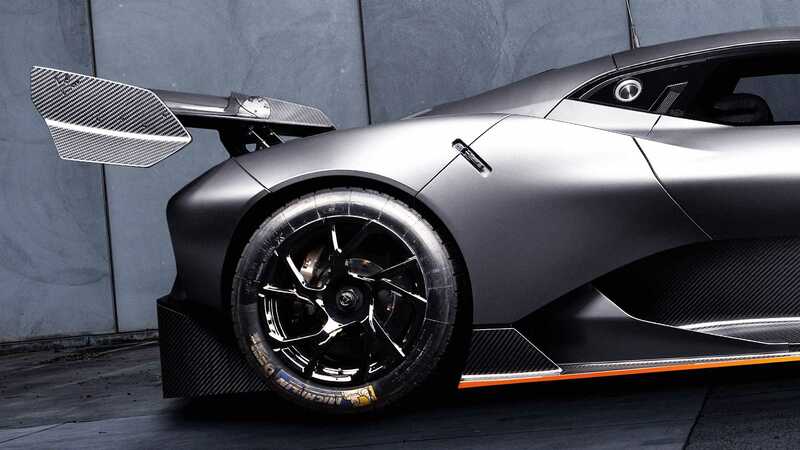 Further plans for the Brabham brand and the BT62 car will be revealed by David Brabham at the Autosport International Show this week on Thursday, January 10.